The Philippine Embassy in Lisbon would like to remind the public to be extra cautious in making transactions over the internet with spurious companies and individuals offering employment and issuance of entry/working visas for Portugal. The Embassy has recently noted an upsurge in the number of Filipinos who have been victimized or have received emails from alleged companies or law firms in Portugal who offer jobs and/or promise to process entry/visa permits for employment through payment of exorbitant fees by money transfer. In some cases, unscrupulous individuals have misrepresented real and even reputable companies in Portugal by using information on their websites but replacing their contact information. These individuals require payment of fees for â€œEntry-Clearance Certificates,â€ â€œInternational /Overseas Employment Certificates-(I/OEC)â€ and â€œAffidavits of Guarantee Fund,â€ all of which are not required by Portuguese authorities. The IOEC that these individuals are asking payment for, is not the OEC legitimately issued by the Philippine Overseas Employment Administration (POEA). The public is hereby advised to exercise due diligence and caution in dealing with unverified parties to avoid being victimized by these scams. Be aware that business companies with international dealings rarely hire employees solely on the basis of a curriculum vitae but will always require personal interviews. 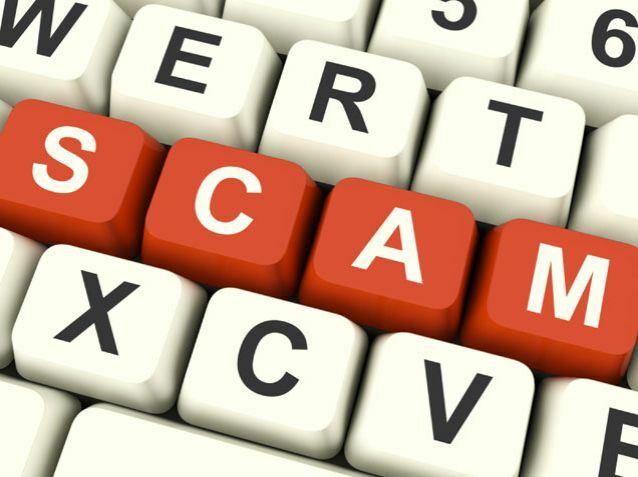 Prospective employees should likewise be wary of job offers from individuals who ask for fees for testing or processing of documents prior to employment because this is a sure sign of a scam. The Philippine Embassy in Lisbon has been requesting companies in Portugal to come up with their own public advisories. It is also coordinating with local police authorities. Filipinos who wish to travel or work in Portugal or have other transactions may contact the Portuguese Embassy in Jakarta through, the following contact information: Embassy of Portugal Jalan Indramayu No.2 Menteng 10310 Jakarta, Indonesia Phone: +6-221-319-0830; +6-221-319-08022 Fax: +6-221-319-08031 Email: poremjak@cbn.net.id, poremjak@jakarta.dgaccp.pt, mail@jakarta.dgaccp.pt The public may also contact the Philippine Embassy in Lisbon, Portugal at filipinas.emb.lisbon@gmail.com.